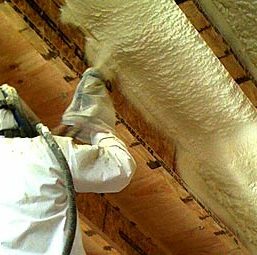 Unless your home was specially constructed for energy efficiency, you can probably reduce your energy bills by adding more insulation. 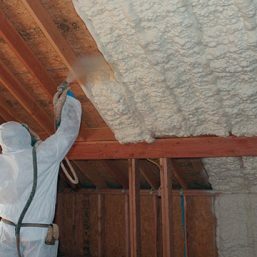 Many older homes have less insulation than homes built today, but even adding insulation to a newer home can pay for itself within a few years. 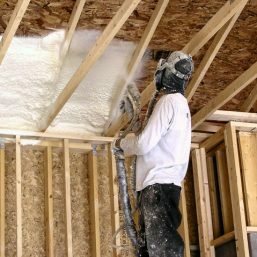 Insulation will Improve efficiency and reduce air loss leading to lower energy bills. 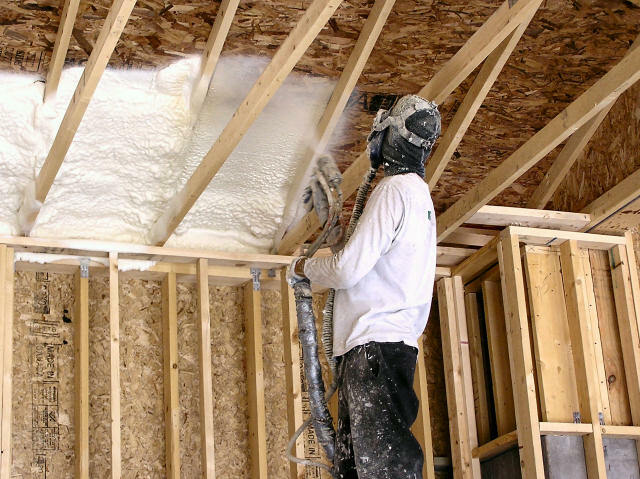 At Summit Insulation we pride ourselves in being the leading insulation provider in Baltimore, Maryland and the surrounding areas. 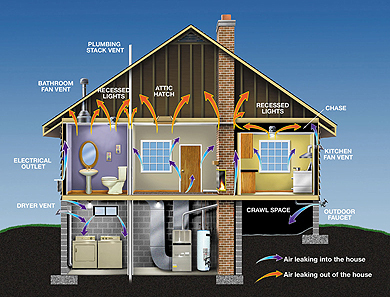 We offer a turn key service making it easy for our customers to transform their older drafty homes and buildings into comfortable and energy efficient living spaces.